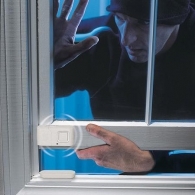 Protecting your home or business from burglary is essential. 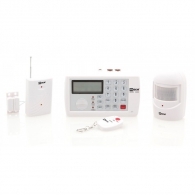 We offer many DIY security solutions to help you protect your property from theft. 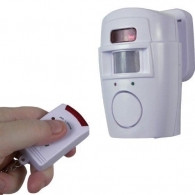 Home security is a very real problem for many of us. When it comes to crime, burglary has the lowest risk and highest reward. 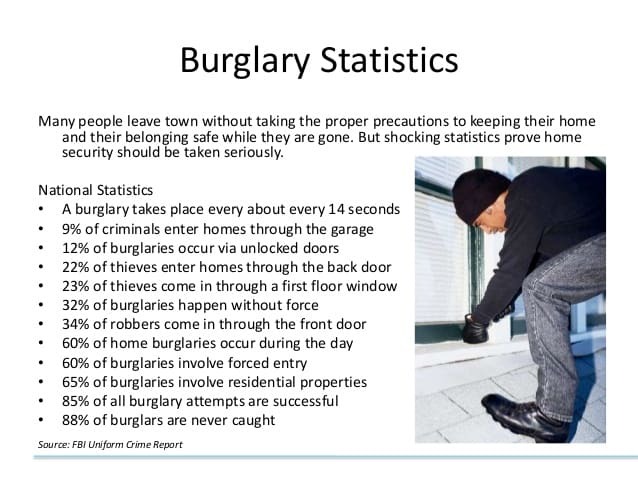 Theft of the home also happens pretty quickly: burglars are in and out of a home an average of 8 minutes. That is why it is important to take preventative measures. 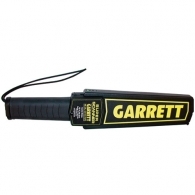 There are many steps that can be taken to deter burglars and protect your home. 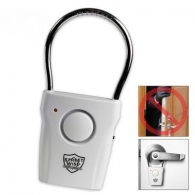 Stun & Run Self Defense offers an assortment of diversion safes, DIY security systems, door alarms, motion alarms and window alarms.